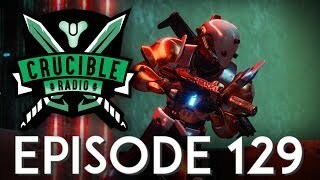 Now that Laser Tag Weekend is over, Crucible Radio is excited to get back into the Crucible and try out all these new weapons they’ve been collecting! Bones is confident that SMGs are top-tier at the moment, but there’s more than a couple new ones that can compete. 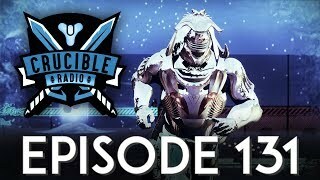 CammyCakes arrives this week to talk about his strategies and utilization of the weapons everyone else seems to leave in the vault. Is he just messing around or on to something great?